[lazyimage] [/lazyimage]The CW network recently did the 4-night big crossover event covering its marquee superhero shows including Flash, Arrow, Supergirl and Legends of Tomorrow. Many fans believe that bringing Green Lantern at this point of time will only elevate the overall DC narrative. Without a doubt, the CW Crossover was a roaring success and registered the highest ever TRP’s for the network. It was about a comic-book storyline of how the Superfriends joined forces to defeat an evil alien race known as Dominators hell-bent on destroying meta-humans from the planet earth whom they perceive as a threat to their sinister agenda. 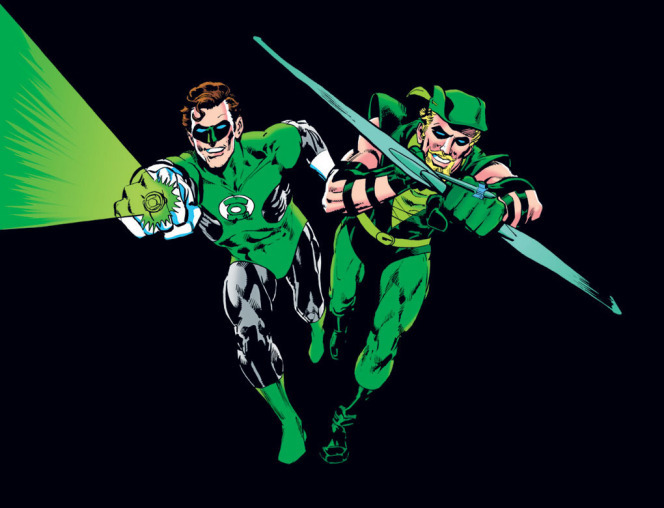 In the past, the biggest problem that the script writers have faced is that you require an alien component to even think about introducing Green Lantern. Well, now Team Arrow, Team Flash, and Legends know that aliens exist and they are not alone in the universe. 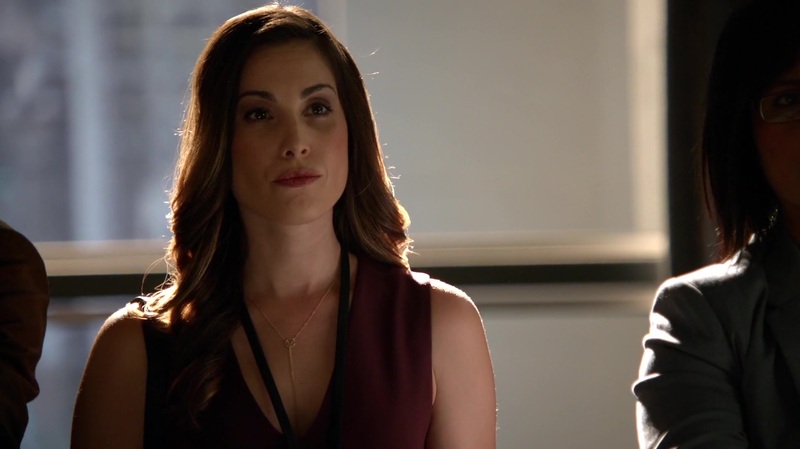 The show has recently added Carly Hope as the Susan Williams (journalist from Coast City). It definitely raised the hopes of millions of DC fans who would like to see Hell Jordan onscreen. Coast city is the hometown of Green Lantern and Susan Williams is the sister-in-law of Hell Jordan in the comics. This is not the first time Coast city has been referenced in the show. Further, one flashback scene had Oliver meeting Amanda Waller at a bar where we saw a faceless tag of a pilot named Jordan plus Ferris Air was mentioned multiple times for which Hell Jordan worked for in the comics. In Flash season 2, when the Flash went to Earth-2 we saw the name Hal on Barry and Iris phone. 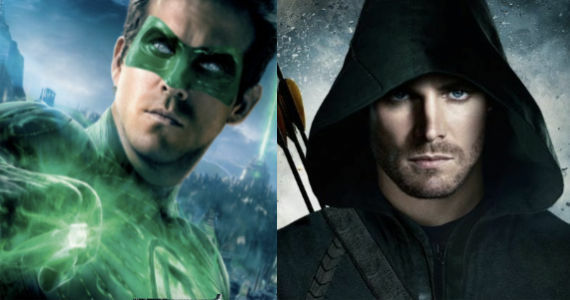 It’s a great time for show-makers to think about introducing him in the Arrowverse, cast an impressive actor for the role, offer him a deal to appear on a roster of shows similar to Wentworth Miller, John Barrowman or Katie Cassidy as he could be a link to the justice league in the future as well. CHEERS!!! Vin Diesel 'Sexually Harassed' A Brazilian Interviewer ?